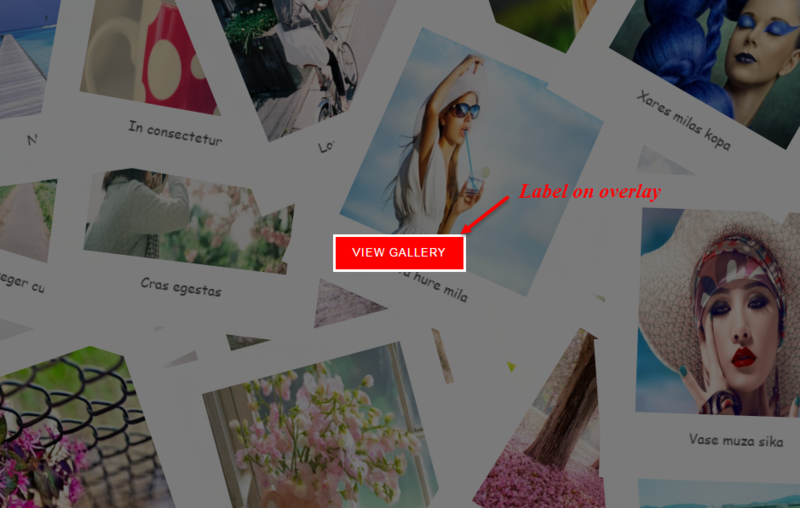 This guide will help you install SJ Scattered Gallery for K2 step by step. 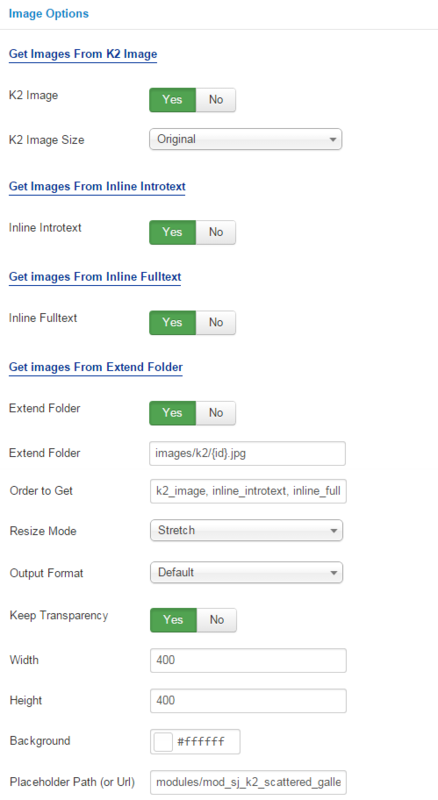 The module retrieves articles for K2 and arranges them as photo gallery, in which user can set the number of slideshow to display. After installing, go to Extension -> Module Manager and find SJ Scattered Gallery for K2 to configure. 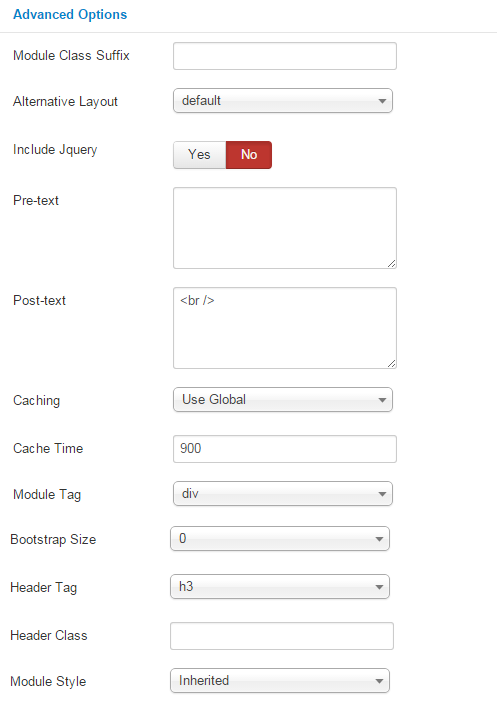 Height of Module – Allow to enter the height of module. Display Overlay – Allow to display overlay or not. Label on Overlay – Allow to enter the label on overlay. Child Category Items – Allow to choose children categories OR not. 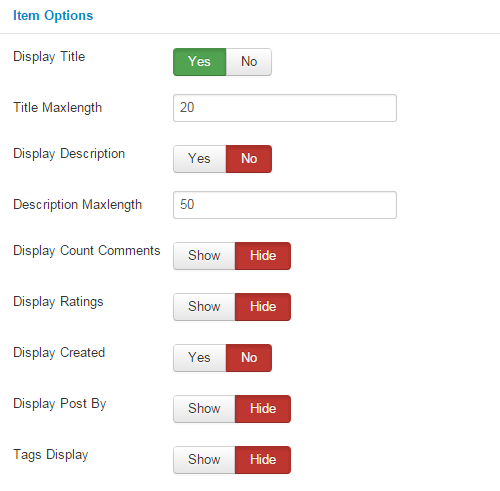 Featured items – Allow to show/hide or show only featured item. Add items – Allow to choose item from item list in K2 component. 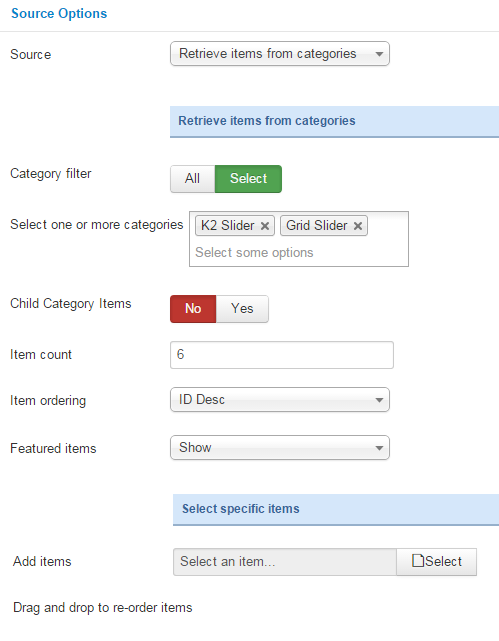 Drag and drop to re-oder items – Allow to drag and drop to re-oder item. Display Count Comments – Allow to show the number of K2 comment or Not. Display Ratings – Allow to display ratings OR not. Display Created – Allow to show/hide created of item.